There’s nothing better than having a reliable vehicle. If you can drive a new Mercedes-Benz S-Class, E-Class, ML, GL, C-Class to 100,000, 200,000, or even 300,000-mile marks, that’s a big source of pride. Or, maybe you figure your car will be passed on to another owner that’s close to you one day. No matter what, you want a vehicle that lasts. At Contemporary Motor Cars, we strive to provide our customers with a different, better car-buying experience. We know that time is a valuable commodity, and we make purchasing, leasing and servicing Mercedes-Benz vehicles fast, efficient and easy. 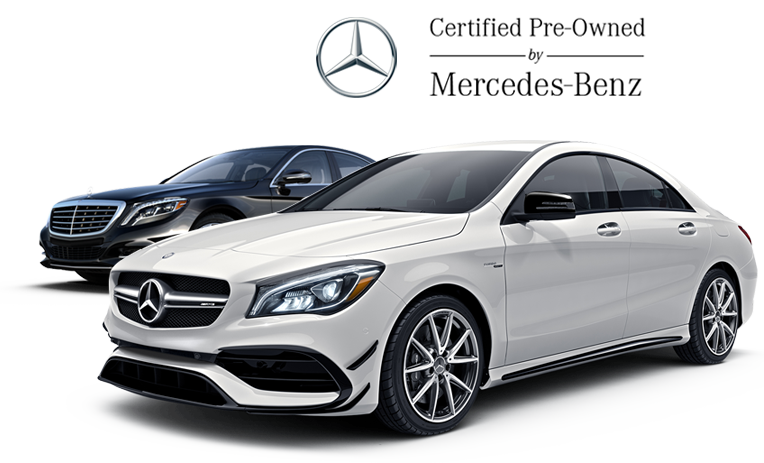 Come visit our Mercedes-Benz dealership in Little Silver, NJ, today, and treat yourself to the automotive experience you deserve.We sell a wide variety of new Mercedes-Benz cars, SUVs and vans at Contemporary Motor Cars. Come test-drive a new Mercedes-Benz E-Class or sedan to get a stylish, tech-focused vehicle that will turn your commute into a joyride. Need more space? Opt for a Mercedes-Benz GLC or GLE SUV. We also sell Mercedes-Benz Sprinterand Metris vans, as well as high-performance Mercedes-Benz . Shop for your new luxury car while staying within your budget by purchasing a used or Certified Pre-Owned Mercedes-Benz, or explore our used vehicles from other high-end makes. Our Mercedes-Benz finance team will help you buy or lease the vehicle you desire, and our specials make it easy to save. If you’re looking for a Mercedes-Benz service department you can trust, turn to Contemporary Motor Cars. Our service team has earned top customer satisfaction scores, and we employ talented Mercedes-Benz technicians who know your vehicle inside and out. 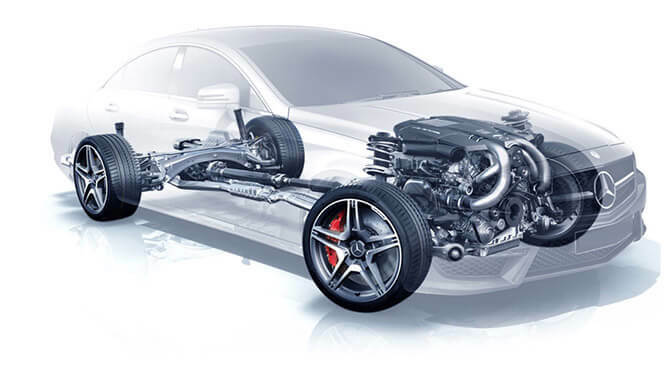 Whether you’re looking for Mercedes-Benz Service A or Service B*, or need more involved repairs, we’re here for you. We can also order OEM Mercedes-Benz parts and accessories for you. Thanks to our convenient location at 100 Oceanport Avenue in Little Silver, NJ, it’s easy to get to Contemporary Motor Cars from Middletown, Holmdel, Rumson and beyond. Visit our dealership today, and see what’s let us succeed as a family-owned and -operated Mercedes-Benz dealership since 1978. 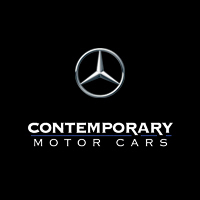 Experience the Difference at Contemporary Motor Cars today! for the complete list of factory-required services and details on the specific intervals for your vehicle’s year and model. Valid MY 09-newer.